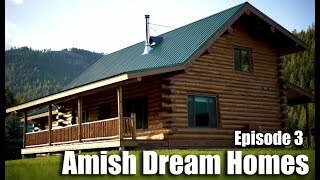 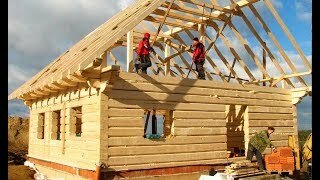 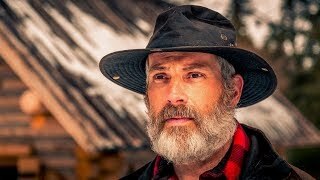 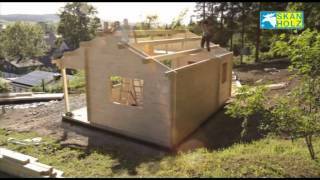 In Episode 2 of Amish Dream Homes, Meadowlark Log Homes receives a phone call from a new Customer in Kansas and the teams need to meet a schedule of designing and building the 30x40 Montana Chalet log home with attached garage. 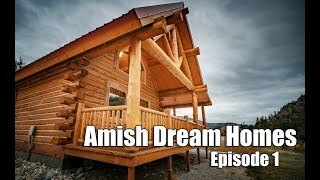 Alex puts the pressure on the team to get it completed so he can move in before the Fourth of July, and they are able to get it accomplished. 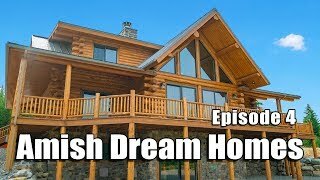 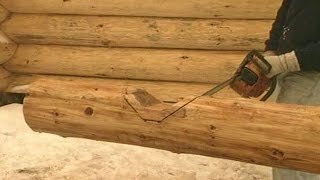 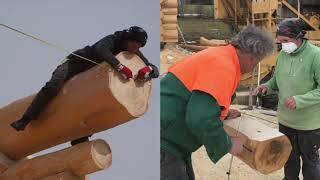 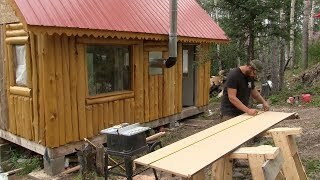 Meadowlark Log Homes designs and manufactures log homes in many styles and custom options, such as the Montana Chalet model featured on this episode.